Havasu Airgunners July Shoot - Thank you GamoUSA! Havasu Airgunners July Shoot – Thank you GamoUSA! This last July 5th was the 3rd outing for Havasu Airgunners. 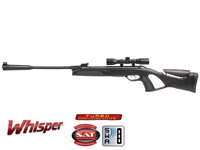 We featured products by Gamo USA including the new Recon G2, Whipser G2, and the Silent Cat. Gamo guns are known for being light and easy to handle, even for the youngsters. 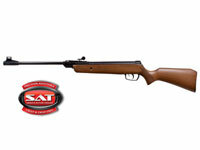 The Recon G2 is specifically a great intermediate airgun that’s a step up in size from the Gamo Little Cat. We also had the inventor of Megaboom Supersonic Target Systems at the shoot. These targets go BOOM when hit with arrows, bullets, and yes, pellet guns. With sound topping 150 DB, these targets give you the BOOM to let you know that you’ve hit the target. They are very safe and a ton of fun! Here some photos from the event. For more information visit www.havasuairgunners.org. Thank you Gamo USA for your Support! Big “kids” had a lot of fun too! This knock down’s time is short.. 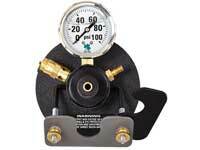 The Fusion Whisper Pro is a great heavy hitter. That smile is what it’s all about! And the winner is! 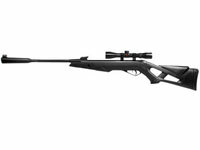 Gamo was gracious to donate a G2 Recon for the shoot. The winner was “Lucky Shot” Micah.